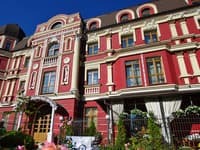 Two-bedroom apartments are located in the central part of the city, in a 4-minute walk away from the metro station “Klovskaya” and 15-minute walk from Khreschatyk Street. 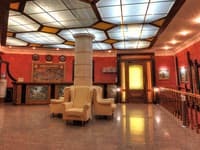 There is a business center "Parus", 24/7 supermarket "Smachniy," restaurant "Murakami" and "Varenichnaya" nearby. 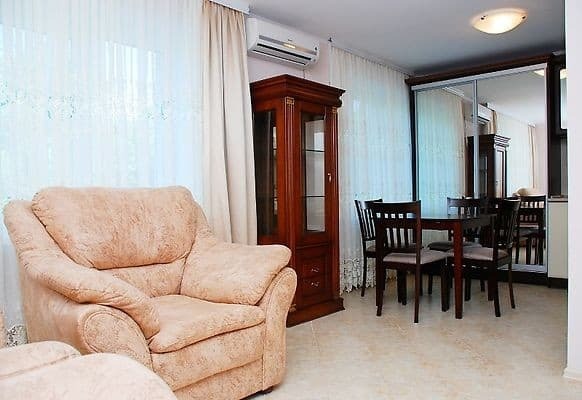 Apartment-Studio is renovated and offers all the necessary appliances and digital TV. 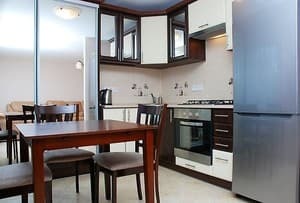 The apartment has a fully equipped kitchen for cooking. Free Wi-Fi is available. Distance from the train station - 4.2 km, from Boryspol International Airport - 33.2 km. 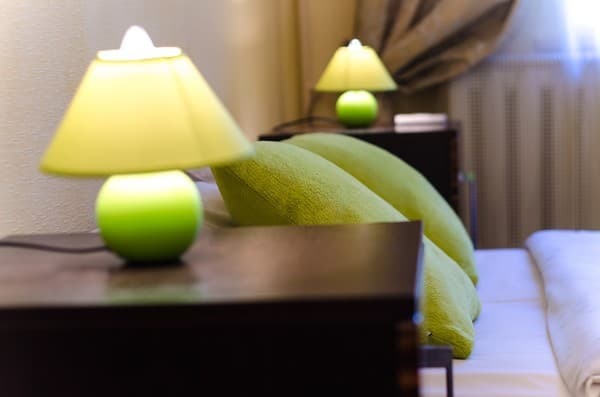 Description of the room: Spacious two-room luxury apartment with a large double bed. 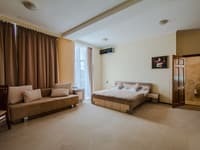 Two-bedroom apartments are located in the central part of the city, in a 4-minute walk away from the metro station “Klovskaya” and 15-minute walk from Khreschatyk Street. 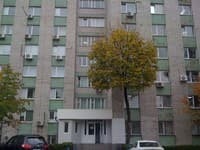 Distance from the train station - 4.2 km, from Boryspol International Airport - 33.2 km.